This month, the tempo of life on Martha’s Vineyard begins to quicken. Birds are singing, the sunshine feels a little brighter and snowdrops have begun to bloom, soon to be followed by the earliest daffodils. Any day now, someone will report hearing the first pinkletinks. These unseen choristers are tiny frogs whose high-pitched notes herald the spring from ponds and boggy spots. 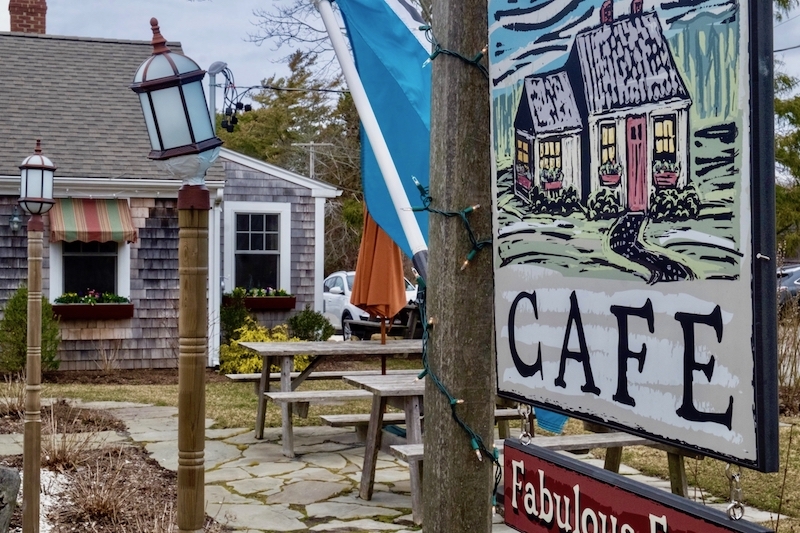 Burger aficionados are looking forward to the return of State Road in West Tisbury, with its Thursday burger specials. We’re also gaining a brand-new café, in the historic Mariner’s Hospital overlooking Vineyard Haven and Lagoon Pond. The restored structure reopens March 13 as the Martha’s Vineyard Museum. With sweeping views from floor-to-ceiling windows, the café will be open for coffee and lunch Tuesday through Sunday from 10 a.m. to 2 p.m., closing at 3 p.m. May 25 through Oct. 14. Bar ⭐️ l’étoile will Be reopening April 18.